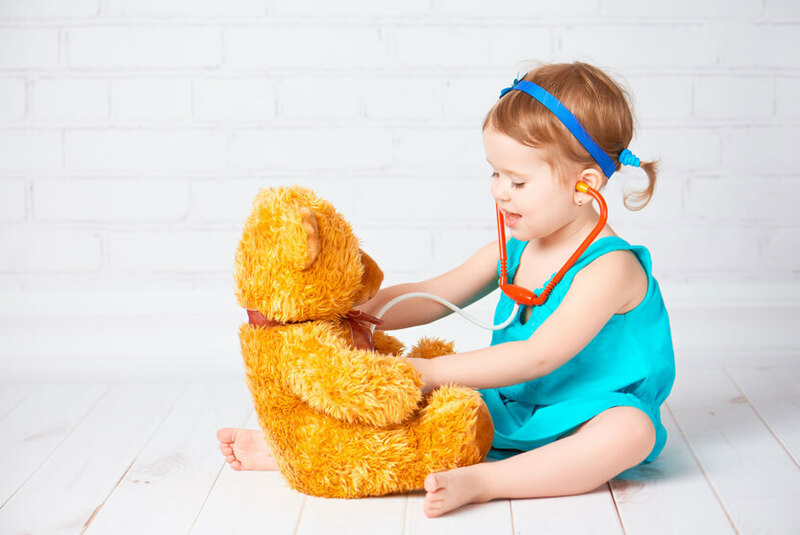 The course covers first aid techniques for babies (0-1 years) and children (1-12 years). Our courses are held during the day and last for 2 ½ hours. Please feel free to bring your baby with you. As part of the course, you will receive a first aid starter pack which includes a baby and child first aid guide. Please check the board for details of the next course. Alternatively, call Abi at Runway Training on 01732 402402. To reserve your place please click the Book Now button below.